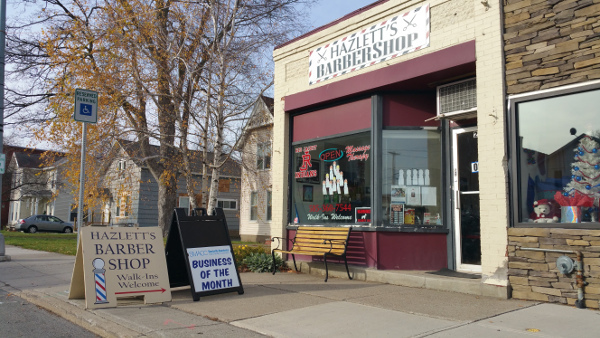 Our December Business of the Month in Shortsville is Hazlett's Barber Shop. They also offer massage therapy and walk-ins are always welcome. We appreciate the support you give to your local businesses!